Yesterday, the 14th of March 2019, was the day which the good news of the launch of ArrowPlus powered by Freelancer.com hit the rest of the world. The announcement was made by the two organizations that have come together to make the launching of ArrowPlus a possible feat; Arrow Electronics and Freelancer.com. The new platform built by the two companies gives a chance to Fortune 500 companies and innovative technology creators to come up with a design and create hardware products by the virtue of access to over half a million skilled electrical and electronic engineers. ArrowPlus is powered by Freelancer and it is set to change the design process of products, as well as the way in which they are manufactured and delivered to the marketplace. A change in research and development will definitely be catalyzed by the on-demand engineering from ArrowPlus and Freelancer, drastically reducing times from years to months by the virtue of access to a global network of highly diverse technical skills and reduce costs to market. Arrow Electronics directs innovation for above 200,000 leading technology service providers and manufacturers. Arrow is a sure partner to make this collaboration a success and this is confirmed by their 2018 sales of $30 billion which ranked #113 in the 2018 Fortune 500. Arrow’s contribution to the partnership is the high-value projects, of high quality and in large volumes, from established companies that have a real demand and a keen interest in talent and innovation. This new platform was built to solve very technical problems in technology which spans transportation, consumer electronics, healthcare, Internet of Things (IoT), biomedical, telecommunications and related products in virtually every industry. 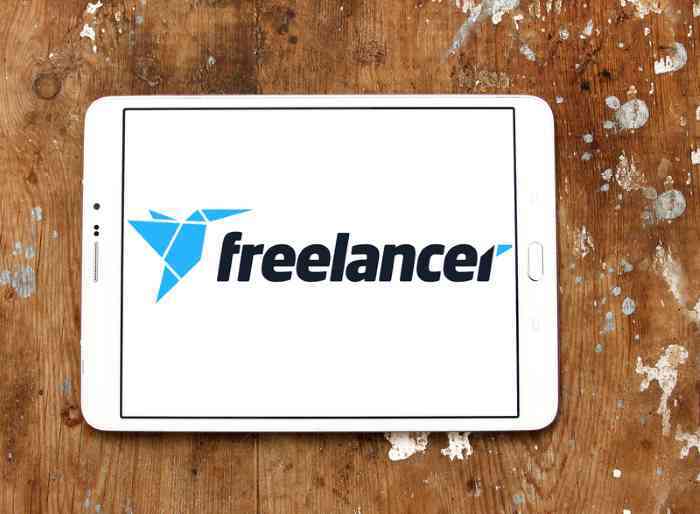 Freelancer.com brings lots of advantages to the table, as it is the world’s biggest freelancing marketplace. It has about 32 million users around the globe, 15 million jibs posted and 1,350 areas of skill. This strategic partnership sure creates a category definer of how hardware products are made and services in the field of electronics and electrical engineering are delivered.